GaN amplifiers are designed for power amplifiers in space and high reliability applications. 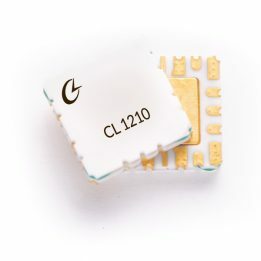 Criteria Labs GaN amplifiers are assembled with our proprietary VOID FREE die attach process using Au-20Sn. Stability is improved using internal bypass caps on Vg and Vd connections and micro strips from the die RF OUT to the package RF OUT to improve RF performance. Contact us to learn more about our product options.